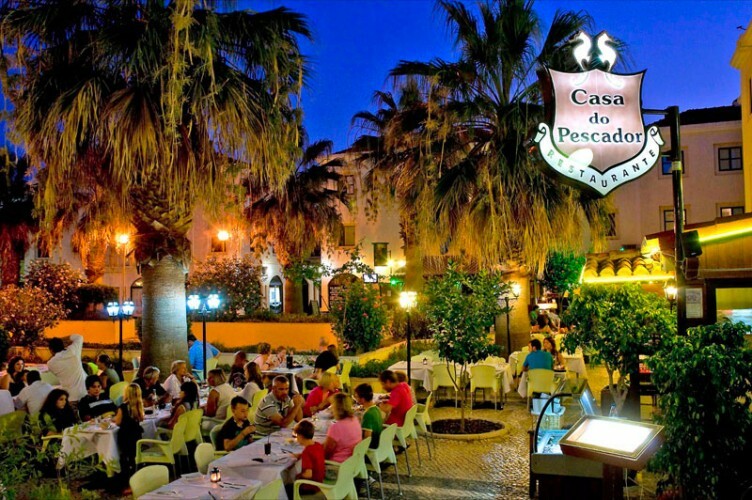 Eating at Casa do Pescador Restaurant is a must-do before your visit to Vilamoura ends. The restaurant offers a combination of culture and class all trapped in one establishment serving out the best seafood dishes in Portugal. The Casa do Pescador Restaurant is a friendly restaurant located just off the main marina in Vilamoura. Its location is important in terms of two things: it allows easy access to the freshest catch of the day and it helps create an ambiance that fuels the appetite. Because of its location, expect a great selection of savoury seafood meals. In addition, since it is close to the marina, customers can enjoy dining at Casa do Pescador restaurant at all times—during the day with the majestic view of the ocean; and during the night, outside the restaurant, and under the stars. There are chairs and tables outside provided for those who want to eat al fresco. Obviously, seafood is the main course in the menu and if you prefer to eat fish, the best part here is that you can choose which fish to eat. Just approach the freezer and choose the fish you want, and the restaurant’s chef will prepare the dish for you. Aside from fish dishes, a must try here is the prawn curry and Turbot. If you have allergies with crustaceans though, don’t worry as there are other many other choices too. There are steaks, vegetarian, pasta, and other flavoursome dishes that you would absolutely love. To get a taste of Portugal, the restaurant also takes pride in its Portuguese dishes that would entice your palate more. 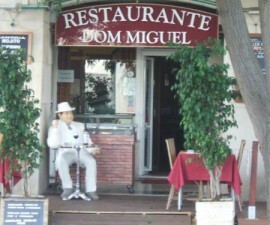 The ambience and great food are not the only features that this Vilamoura restaurant is known for. If you want a fun and a unique experience here, order the specials that would require unique food presentations by the restaurant’s friendly and well-trained staff. You will certainly feel pampered while the service crew pours wine into your wine glass or show you a unique presentation of the food you ordered. The Casa do Pescador Restaurant is known for their top class service. 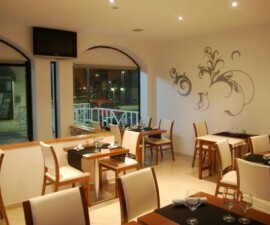 The restaurant’s staff have been well-trained to deliver the best restaurant services in Vilamoura. In fact, this is evident in most of the genuine reviews you see online made by the restaurant’s customers. Apart from all these, the restaurant is also known for being child-friendly with a space for children to play and run, and with high chairs for dining kids. Ample parking space is also not a problem, with its spacious car park at the back of the restaurant. The Casa do Pescador Restaurant is open from Tuesday to Saturday from lunch to 11 in the evening. Modes of payment include check and credit card.